Right, confession time. Hands up up if you buy books you know you will never read purely because the front cover looks cute? Or hoard bottles of questionable spirits just because the bottle is vaguely interesting? And honestly, did you buy that Jo Malone hand wash because you like the smell or because you want guests to think you are just a little bit fancy? Sound familiar? Well turns out, you are not alone. A new survey by Hillarys has found that us Brits spend a ton of money on stuff for our homes to make us seem smarter, richer, clever and basically just better. Of the 2,083 British homeowners who were surveyed, a massive 88 per cent bought alcohol they never intended to drink, and (an almost equally massive) 83 per cent bought books they never intended to read. The survey also found us guilty of buying candles we never burn (yes), vinyl records we never listen to (definitely yes) and posters of films we’ve never seen (hey, we’ve definitely watched Pulp Fiction at least once…). Other items we splashed out on? 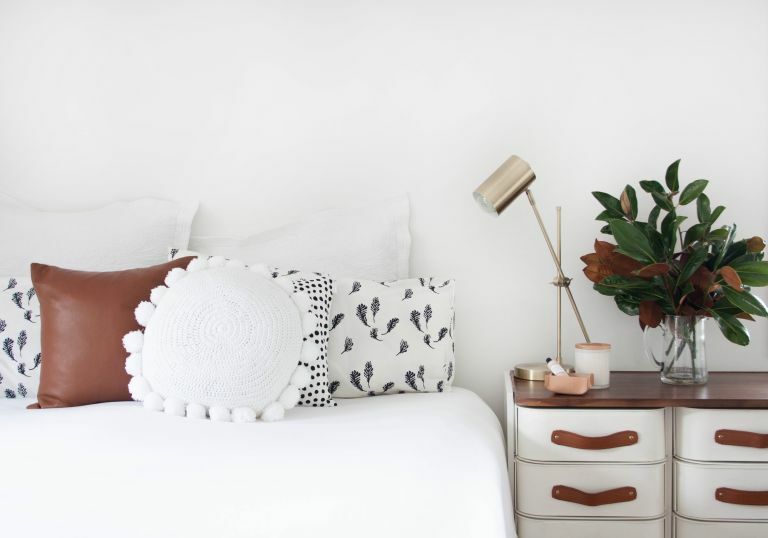 Blankets and throws that aren't used (72 per cent); religious symbols, such as Buddha candles, that had no relation to the owner's religion (47 per cent) and fancy towels that are displayed in the bathroom but never used (a surprising 44 per cent). Almost a third of us (27 per cent) even buy Kilner jars just so that we can 'display food'. And while it's all very well indulging in these reputation-enhancing buys, but what about the cost? Overall, it was found that homeowners spend up to £928 on these items. That, people, is the price of a new sofa!! While you ponder that, you can check out the full breakdown of what other useless stuff but fabulous we waste our money at Hillarys. And after that, maybe have a look at these sofas under £500; you could probably even buy two for £928.